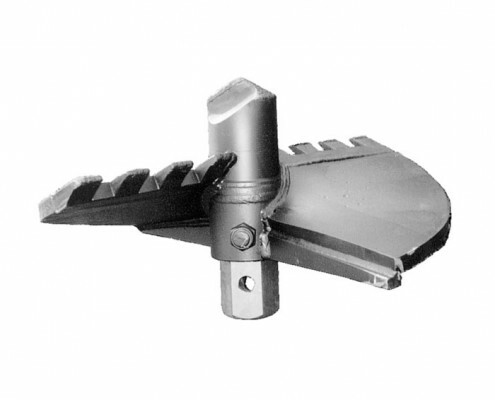 Our augers and pilot drills can be customised to fit your particular horizontal drilling requirements, with a variety of teeth and cutting bits. The HS range of horizontal augers from is known for its neat construction, robust overall form, and ideal ratio of flight pitch to auger diameter for optimal drilling characteristics. Special designs can be provided to suit customers’ requirements. The SW41 type auger has a continuous hexcore tube construction. Forged hexagonal couplings are inserted into the auger and fastened by a bolt with self-tightening nut. The flights of our SW 60 mm, SW 70 mm, SW 100 mm and SW 120 mm series are welded to the auger hexcore tube. Pressed and drawn hexagonal connecting pins are pushed into the auger and fastened by a bolt with self-tightening nut. The horizontal auger prices include all necessary connecting elements. Our continuous flight augers are designed for maximum torques of 5,000 Nm (SW 41), 12,000 Nm (SW 60), 22,000 Nm (SW 70) and 64,000 Nm (SW 100). Non-standard diameters, working lengths, flight pitches and diameters are available on request. 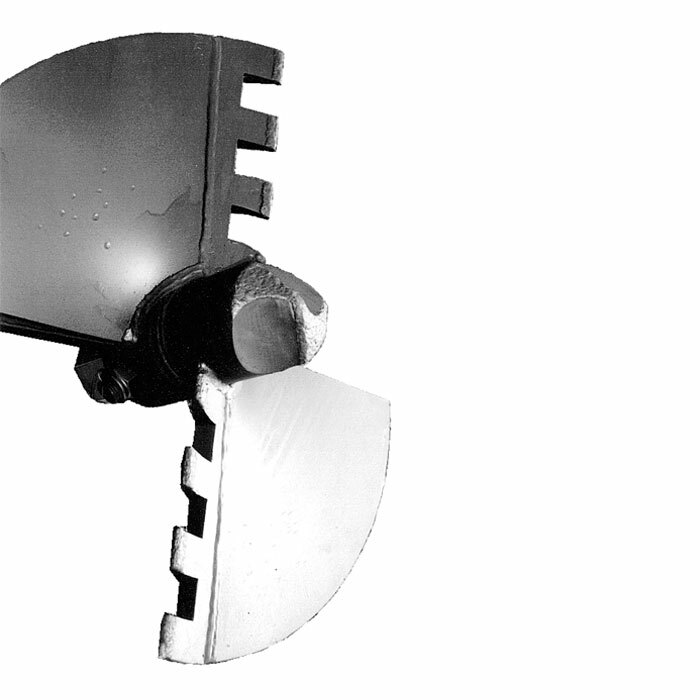 Our HD series drill bits with extended pilot drill bits are used for clearing spoil from inside of casings. The drill bits are manufactured from flame-cut components, and the cutters and pilot drill are all heavily reinforced against wear. 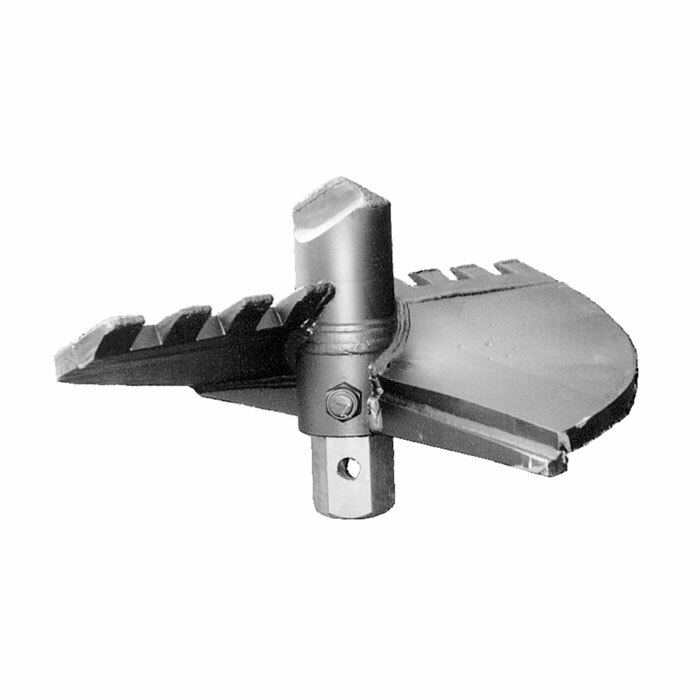 Our RD series drill bits with fold-out (hinged) external cutters are specifically used for undercutting casings. Inside the pipe, the drill bit simply cleans the internal diameter of the pipe. In order to permit the steady advance, the outer cutting teeth deploy as the drill bit advances and undercut the pipe. Here too we can supply special designs on request..